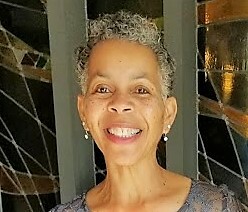 Antoinette (Toni) became a Unity student in 1972, and continues to this day studying Universal Principles, being sure her "walk" matches her "talk" in her everyday life. She has been a member of Unity of Roseville since 2006, and also has served on the Board at Sunrise Unity in Citrus Heights, CA. Toni is a retired Correctional Teacher and author of: MY LIFE IN PRISON, An Education of the Heart. She enjoys sharing her lessons in love throughout her Spiritual Community and is a guest speaker in the greater communities. She enjoys writing, traveling, and simply being. Renee has been attending Unity of Roseville since May of 2014 and has served on the Board as Secretary since February of 2017. She is passionate about the Truth Teachings of Unity, the learning and teaching of all things spiritual, and serving the Divine. "Serving on the Board of Trustees at Unity of Roseville has been a way to support and promote my passions, Rev. Mary, and this beautiful Spiritual Community. It has been an honor to serve Unity of Roseville." Merrellene is originally from Ohio. Born and raised in Kent. She relocated to the San Francisco Bay Area in March of 1981 at the age of 24, and 3 months later started working in the Payroll Department for Chevron (known at that time as Standard Oil of California). She retired from Chevron Shipping Company in San Ramon in 2015, after 34 years of service. She and her husband Louis moved to Roseville in 2016. They have 4 young adults and 1 grandson. Merrellene enjoys exercising outdoors, walking, biking, formerly jogging, and currently attends exercise classes at the Roseville Sports Center. 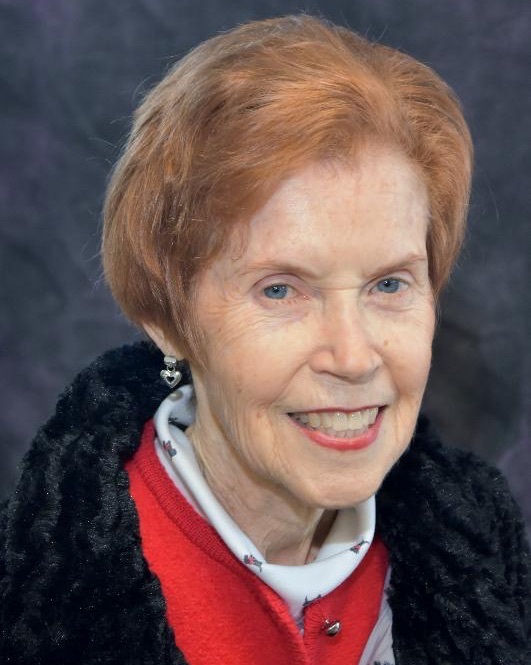 Since becoming a member of Unity of Roseville, she has attended classes, seminars, workshops and volunteers as an usher, as well as with other members, at the Placer Food Bank. She has experienced improvement in health, happiness and peace of mind. With her love for math and working on the computer, Merrellene feels that one way to fulfill giving back to her Spiritual Community is to serve on the Board of Trustees. 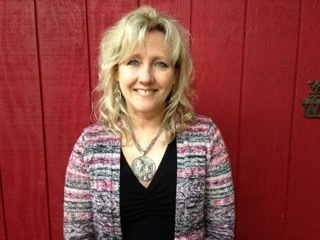 Margie is a graduate of UC Berkeley with a BA in Social Work. Besides working for 5 years as a County Social Worker, she worked for 15 years in the business sector as a Financial / Budget Analyst. She is now retired. As of April, 2019, she has been married for 57 years and has 2 adult children and 2 teenage granddaughters. "My spiritual journey began at Christ Unity Church in Sacramento in 1974 where I came to understand that I could improve the quality of my life by aligning my thinking with Unity Principles. Deeply inspired, I took all the classes and workshops available and recognized the value in leading a God-centered life through commitment to daily prayer, meditation and spiritual practices such as journaling, tithing, and service. I have been fortunate to have served in 3 Spiritual Communities, most recently at Unity of Roseville as Board Treasurer, for 6 years. After a year off, it is a joy to be joining Rev. Mary and the other Board Members, to promote and fulfill the vision and mission of this Spiritual Community, by adhering to the 5 Principles of Unity."